We’re always on the lookout for new products! 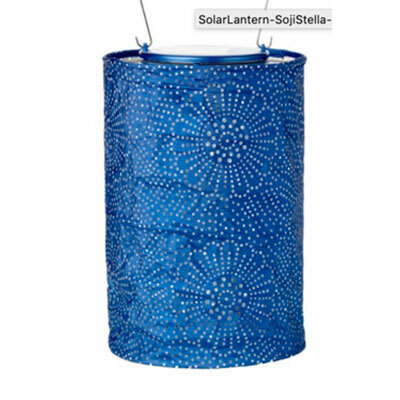 Allsop Home & Garden caught our eye with their solar Soji outdoor lanterns. The lanterns collect light all day and turn on automatically at night. They have a solar panel and a rechargeable AAA battery. The hardware is stainless steel. They come in many shapes, sizes, prints and solid colors. In addition to the traditional fabric lanterns, they have outdoor metallic Tyvek fabric with punched-in designs. They can be hung or used on tabletops. They can be left outdoors year-round. This lantern is made from metallic Tyvec fabric and the high-powered dual LED bulb gives out cool patterns of light at night. It can be hung or used for tabletops. It is 7.5” and comes in three colors – Midnight blue, Silver and Bronze. $29.99 each. 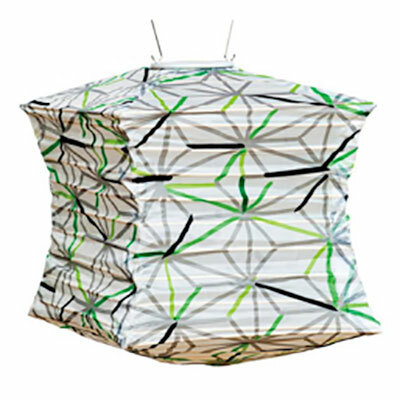 The 12” square nylon fabric Geo Star lantern pictured above is one of many Soji prints. The nylon is durable and weather-resistant. $29.99. We were quite taken by the free samples being given out by the South Bend Chocolate Company. They hand make over 500 chocolates and sweets in South Bend, Indiana from locally sourced ingredients. The free samples were their ‘crunchies’ which is caramel corn with additions. Our favorite was the Sea Salt Crunch which is caramel corn drizzled with white chocolate, a swirl of blue, and sea salt. We ordered lots of that plus some Chocolate Crunch, Smores Crunch and plain caramel corn. 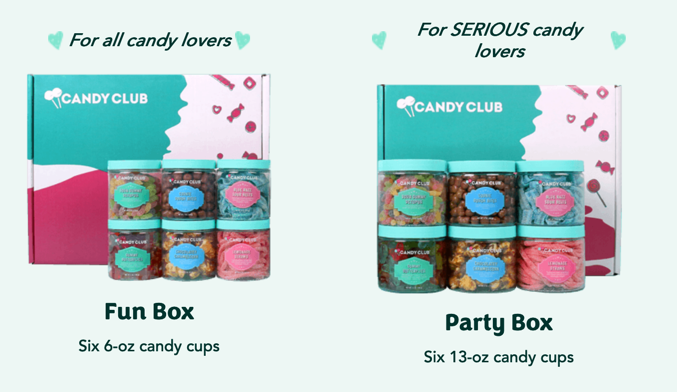 We thought they would make wonderful hostess presents, stocking stuffers, and just plain family and friend pleasers. A 1lb. 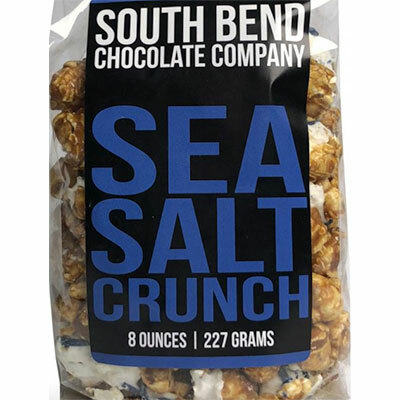 bag of the Sea Salt Crunch is $11.99 and an 8 oz. bag is $6.99. The Letter Nest is a brand-new company of alphabet paintings by Sally King McBride. Ginny included her paintings in her recent article on decorating a nursery or child’s room. These are beautiful, intricate and very clever drawings. The Alphabet Prints – Flower, Construction, Circus and Animal – are $65.00 each, unframed. They are 16” x 20”. The Letter Nest will also accept custom orders of specific names, as well as requests for commissions for watercolor paintings. LazyJackPress uses the finest silk in Italy to make their irreverent bow ties. With their success, they moved on to hand-rolled pocket squares, soft Italian wool scarves, American made baseball caps, cummerbunds, flip flops, boys’ bow ties and Peruvian Pima cotton socks. It was a fun booth to browse! It was the self-tie bow ties that got our attention. All bow ties are $78.00. We love the Chick Magnet tie and the Three Sheets to the Wind, seen above. We loved Un Billion handbags. They are affordable and come in fun shapes and colors. One of our favorites was the small Lacy, above. It is 12.5” x 7” x 5.9” and comes with an inner removable zipper pouch. In addition to navy, it comes in camel, yellow, white and oak. It is $85.00. 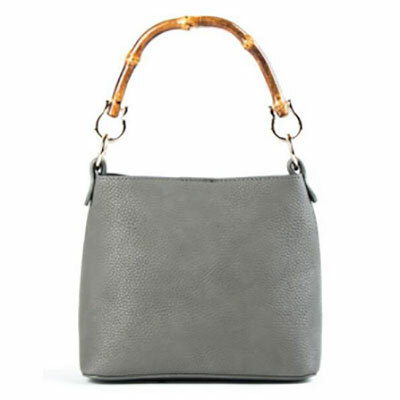 The Poppy bag is small, 7” x 6.6” x 3.5” and comes in three colors – black, olive and grey. 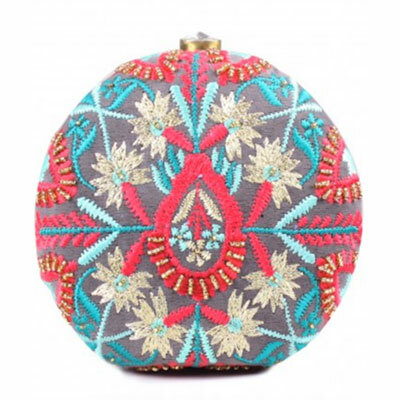 It is a great evening bag and has a cross body strap. $78.95. Tisch New York sells tabletop accessories. They sell wooden placemats and coasters that are backed in cork and wipe clean with a damp cloth. They also make birchwood trays from Sweden. The wooden placemats and coasters are beautiful. 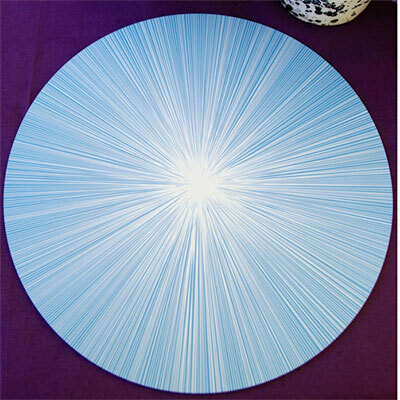 The placemat ‘Lines’ is $54.00. 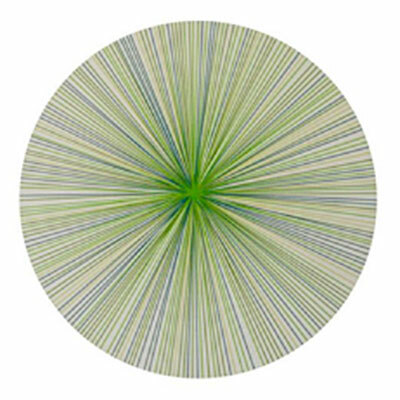 The green “Lines” coasters are $10.00 each. America & Beyond carries Indian ethnic embroideries handcrafted in Western styles. 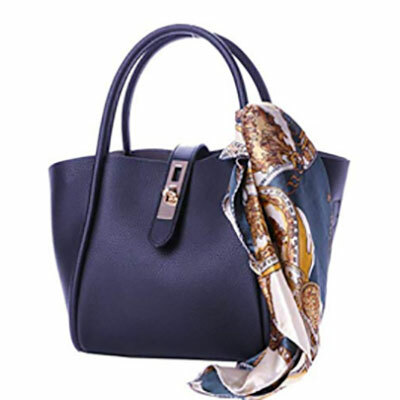 They offer clothing, bags, shoes and accessories for women. Our favorites are the bags and clutches. This round clutch is embroidered. It is $90.00.